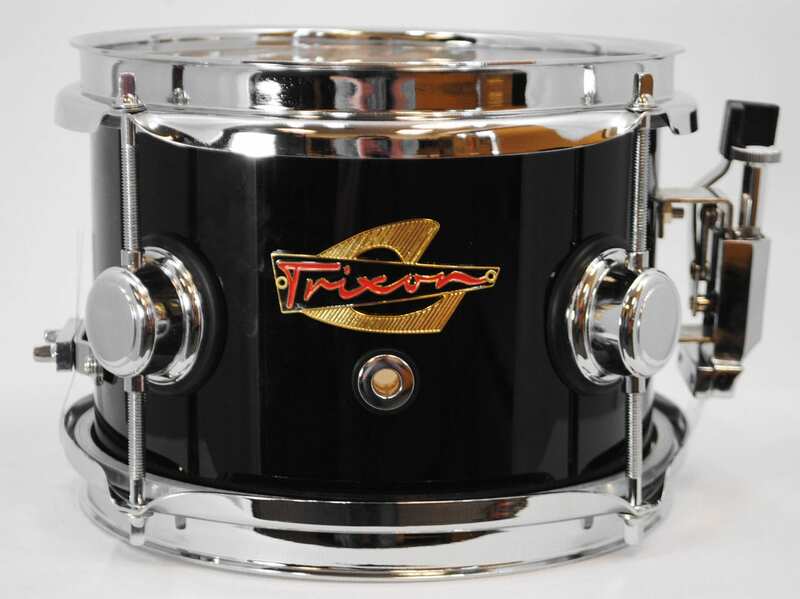 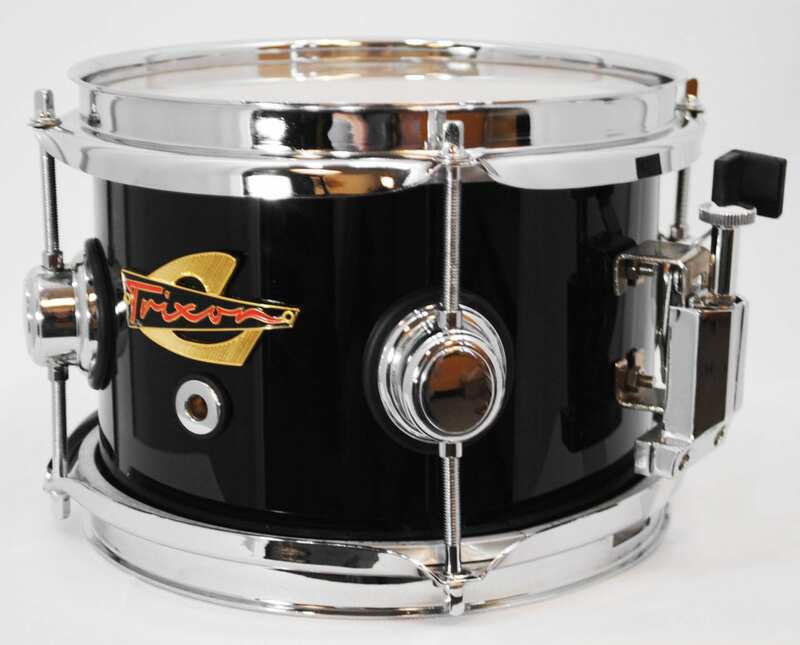 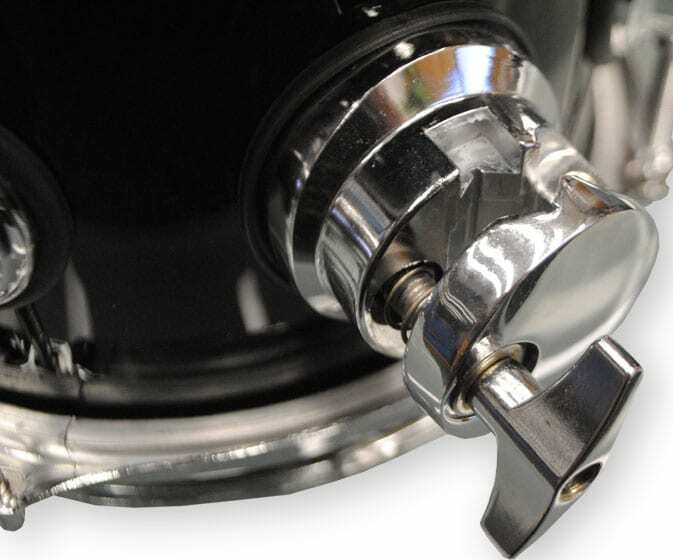 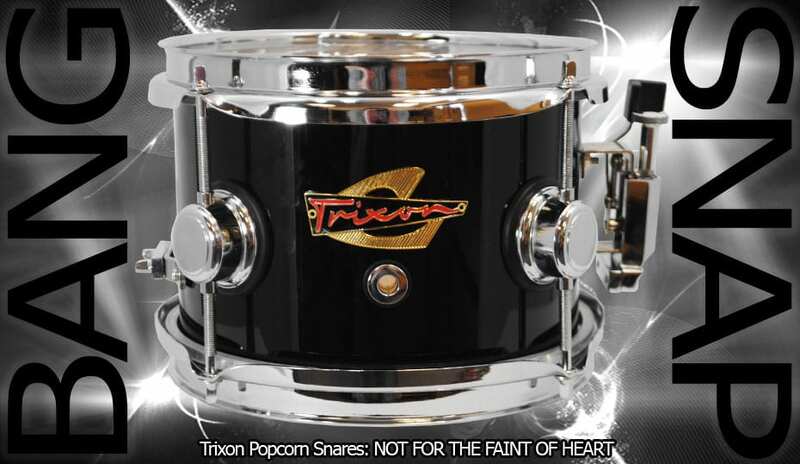 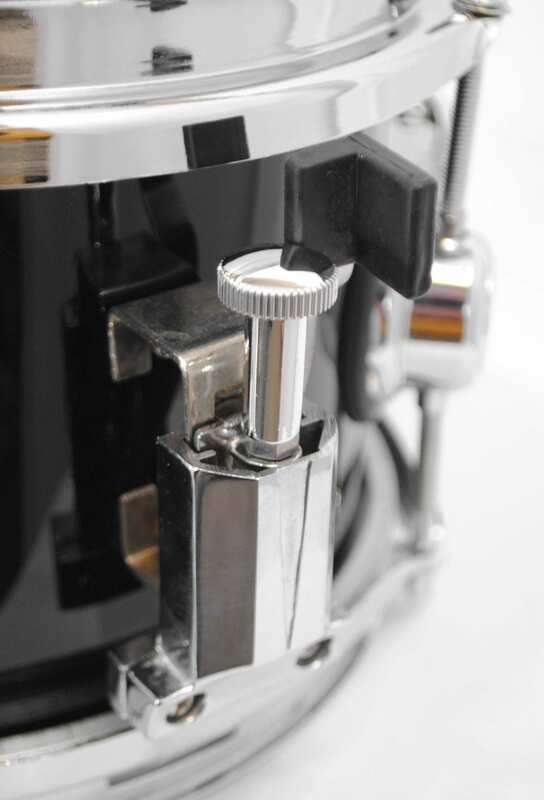 This Trixon Popcorn Snare provides a perfect alternative snare voice for the contemporary drummer. 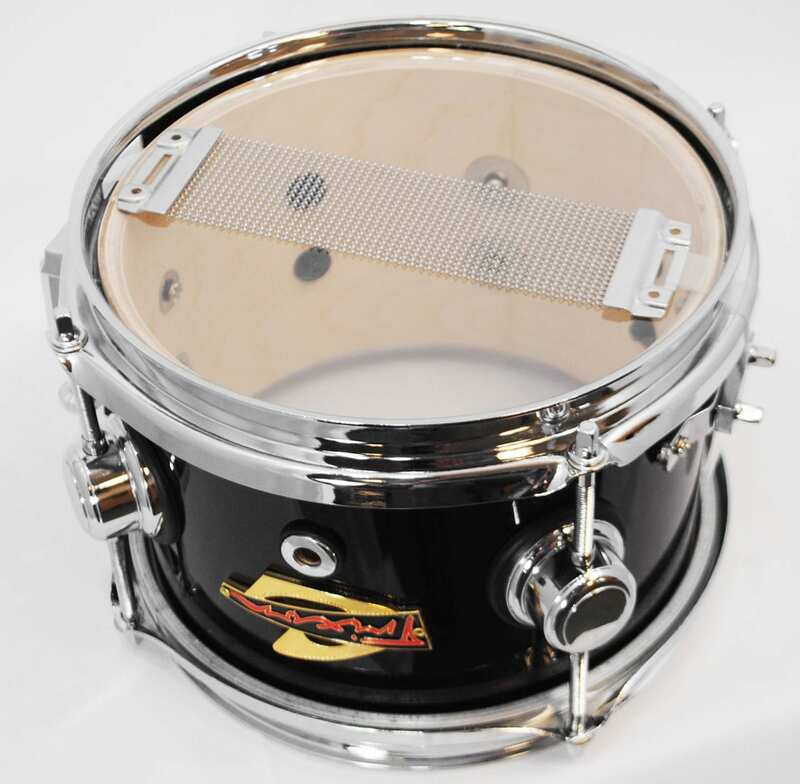 A birch shell provides the bright tone ideal for any type of music. 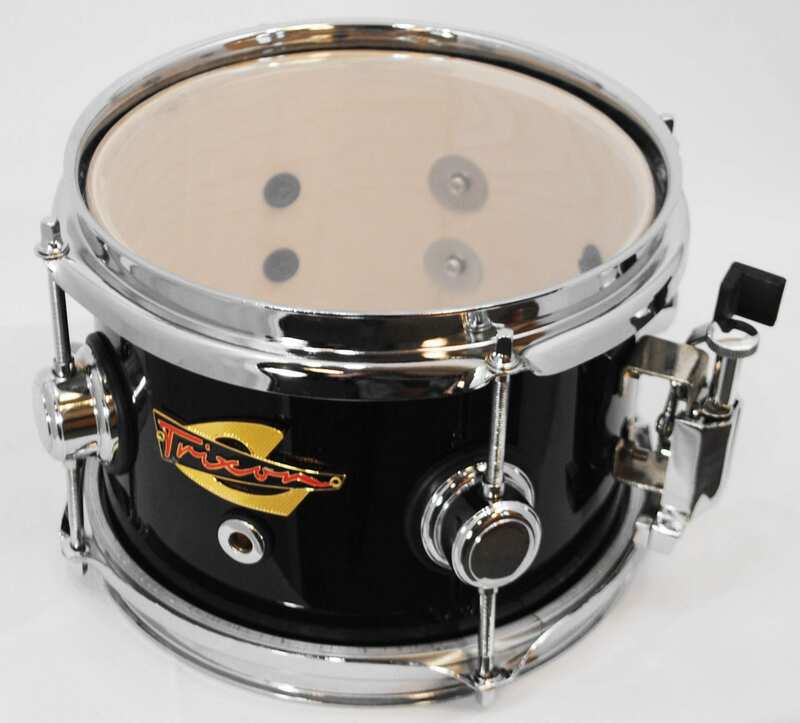 Our Popcorn Snares are offered in beautiful sparkle wrapped shell.